Tesla Motors’ CEO Elon Musk has built a car that, as a machine, is the equal (or better) of anything else on the market. Now, however, Musk has decided that the best car money can buy should also carry the best warranty, and has announced a new, 8 year, infinite mile warranty. 8 years, and all the miles you can drive, free of worry, hassle, or unexpected repair bills. Even I have a hard time finding something wrong with that. You can read Tesla CEO Elon Musk’s announcement of the new, best-in-the-business warranty in his official “letter to the press”, below, then let us know what you think of Tesla’s plans to keep Model S’ on the road in the comments. Enjoy! 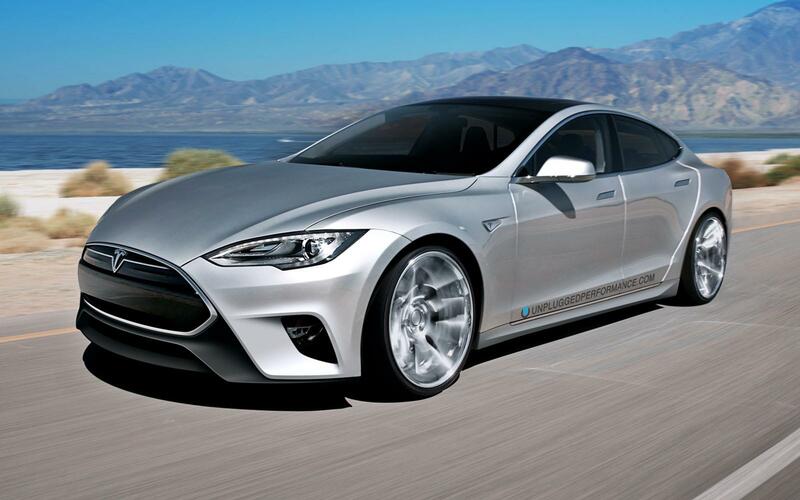 Moreover, the warranty extension will apply retroactively to all Model S vehicles ever produced. In hindsight, this should have been our policy from the beginning of the Model S program. If we truly believe that electric motors are fundamentally more reliable than gasoline engines, with far fewer moving parts and no oily residue or combustion byproducts to gum up the works, then our warranty policy should reflect that. To investors in Tesla, I must acknowledge that this will have a moderately negative effect on Tesla earnings in the short term, as our warranty reserves will necessarily have to increase above current levels. This is amplified by the fact that we are doing so retroactively, not just for new customers. However, by doing the right thing for Tesla vehicle owners at this early stage of our company, I am confident that it will work out well in the long term.